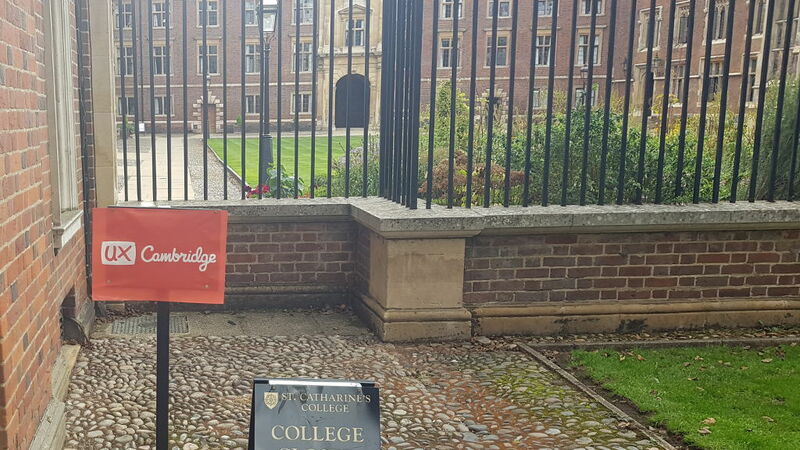 A few weeks ago I once again attended UX Cambridge, a 3-day UX conference in the heart of Cambridge, UK. It’s a great little conference which is not only very practical and hands-on, but is very much by the UX community, for the UX community. No keynote speakers being helicoptered in to deliver their talk at this event! I had the opportunity to attend lots of great talks, workshops and tutorials and thought that I would share my main lessons from the 3 days. Slides and resources from some of the talks and workshops at UX Cambridge 2018 are available from the UX Cambridge website. Emmet Connolly, head of product design at Intercom (a chat and customer messaging platform) delivered a thought provoking keynote speech titled, “The tools we use: challenging dogma in the design process”. He spoke about how the tools and process we use profoundly influence the work we create. In the words of John Culkin, Professor of Communication at Fordham University, “We shape our tools and thereafter our tools shape us”. 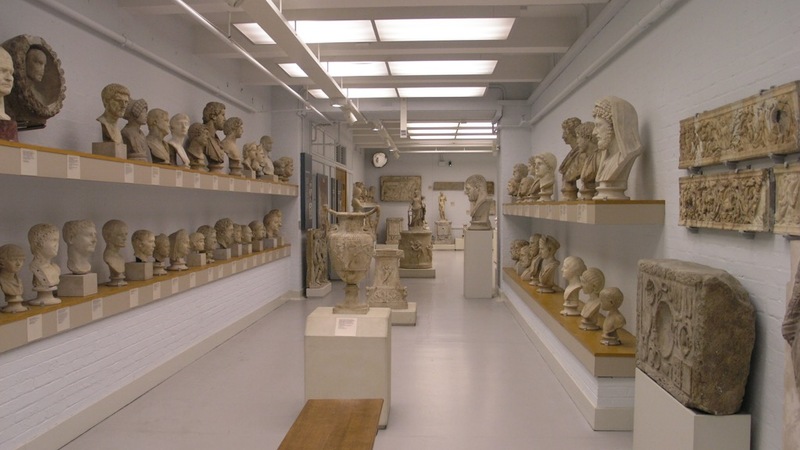 The way that tools influence the resulting output can be seen in physical design and of course digital design. Emmet spoke of a senior executive at Autodesk being able to tell which version of AutoCAD (a computer aided design tool) was used to design a building! The same can be seen in web design trends, such as the trend for lots of unnecessary and often distracting animation as Adobe Flash became popular, and arguable the trend for flat design as vector design tools such as Sketch have become the web designers tool of choice. Choose your tools and processes wisely, whether you like it or not your choice will profoundly affect the work you create. Choose your tools wisely. 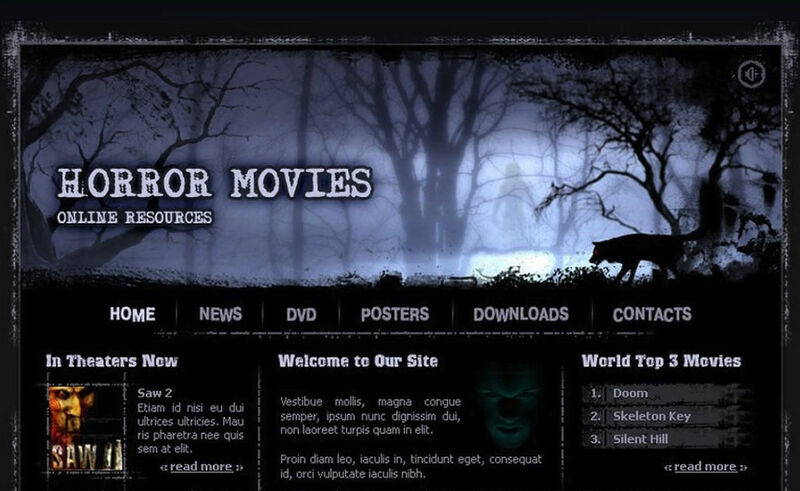 If it includes Adobe Flash your website might end up looking like this! James Lang, head of user research at Google Publisher Products spoke about the importance of not acting like the UX hero on a project. You might think that UX can swoop in, save the day by carrying out some invaluable research and design work and then move on to the next challenge, but this approach simply doesn’t work. Rather than making UX an integral part of how decisions are made, it tends put it on the peripherals. UX has to invest time and energy in building relationships across an organisation, especially with product management and engineering. James outlined that the job of UX research is primarily to enable the business to make better decisions, not just to better understand users. Indeed, within his team James emphasised that researchers will spend only 50% of their time carrying out user research, and 50% of their time helping the business to make better decisions based on that research. One tip that James shared for doing this is to emphasise the implications of user research findings, not just the findings themselves. One great way to do this is by using, “which means that…”. A simple example might be, “Users found the new screen confusing which means that… the support team are likely to see an increase in issues relating to this new feature”. Brent Palmer lead product designer at Carwow (an online car buying and comparison website) spoke of the importance of using big data to help guide design decisions. As outlined in the power of ‘thick’ data from the Wall Street Journal (as opposed to that thin, weedy data that no-one wants), “At its core, all business is about making bets on human behaviour”. Brent spoke of the importance of not only collecting lots and lots of data but also acting on that data at the right time. Act on data too early and you might be jumping the gun by making decisions based on a small data set. Leave it too long and you’ve potentially lost your bet on human behaviour. Josh Sassoon, director of product design at Thumbtack (a service matching customers with local professionals) outlined the importance of establishing and sharing a vision for design projects. 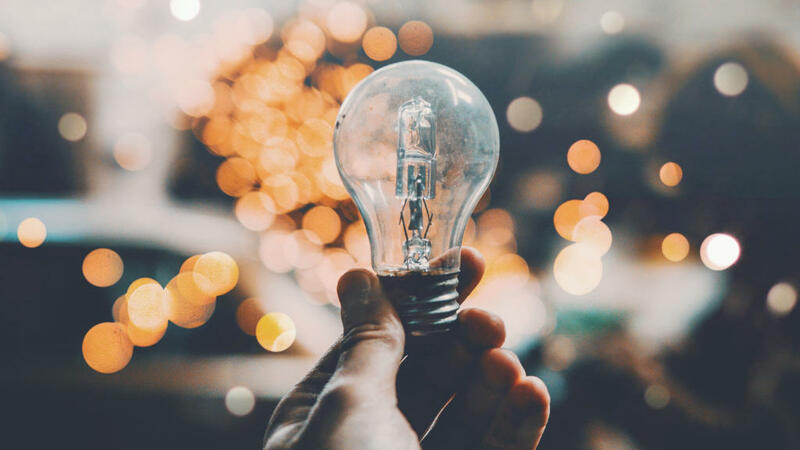 A vision helps establish a shared understanding of a what a future product or service might look like and can really help to build enthusiasm within an organisation. 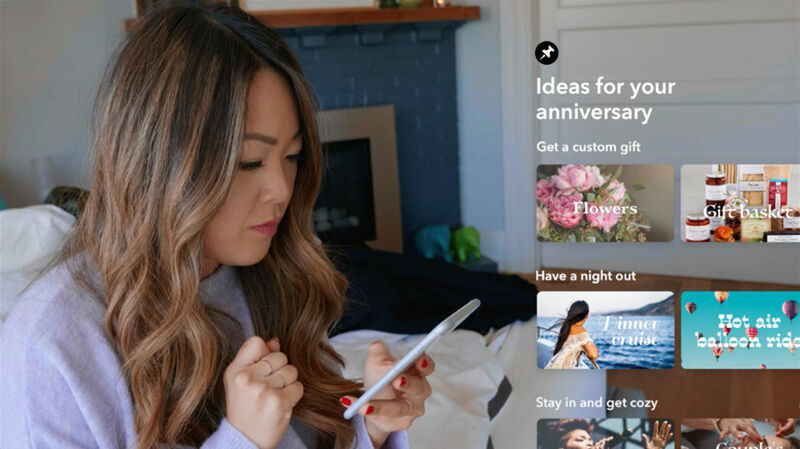 A narrative, such as scenarios telling a future user’s story. A storyboard telling a user’s story in the form of a short comic strip. 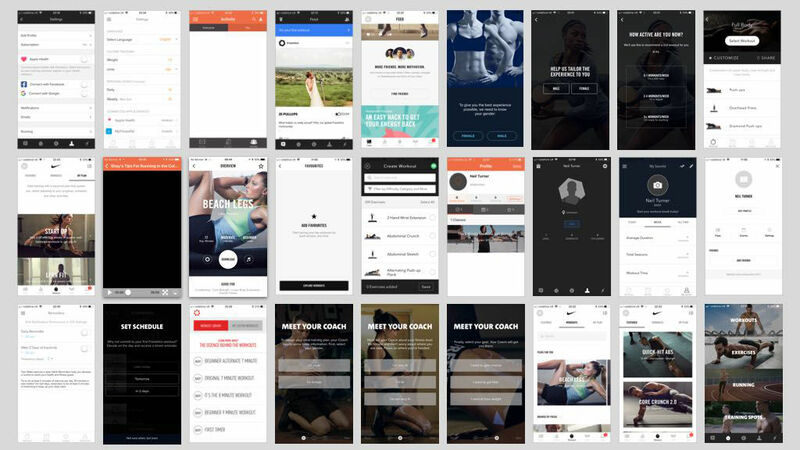 A low-fidelity prototype, such as wireframes or simple sketches. A high-fidelity prototype or set of mock-ups. A video telling a user’s story. Josh showed some design vision videos he’d created whilst working at YouTube which were especially inspiring. He has an excellent 3 part guide to design visioning on Medium if you want to find out more about the power of design visioning. Matt Godfrey and Natalia Rey, two colleagues of mine at Redgate software spoke about their use of jobs-to-be-done and why users don’t really care about products and services, they simply want an easier life. This is why it’s so important to focus on jobs that users want to get done, rather than just their immediate needs and wants. A great example that Matt spoke about is the groclock (show below). I have one of these for my children and they’re brilliant. 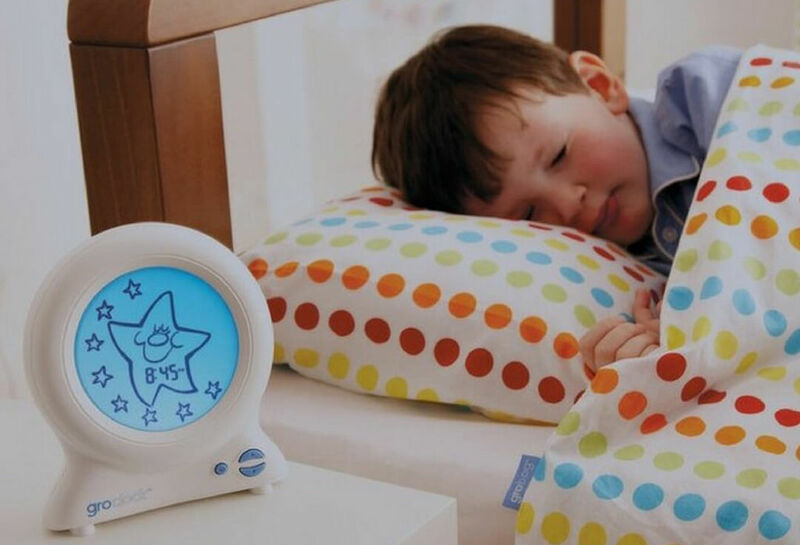 The clock changes from stars at night to sun in the morning so that young children (who can’t yet tell the time) know whether it’s time to get up or not. Parents buy a groclock not because they need a new clock, but because they want more time in bed. Of course, if a parent’s child is anything like mine they invariably ignore the clock (or worse switch it to the sun themselves!) and still come and rudely wake me up. However, you can see how the user’s job-to-be-done has been considered. Alissa Briggs, head of design at PlanGrid (a construction industry app) spoke about using strategy maps to help transform her design team at PlanGrid. The map (shown below) helps teams to collectively diagnosis the problems they currently face, establish some future guiding principles and then identify some tactics for getting to where they want to go. 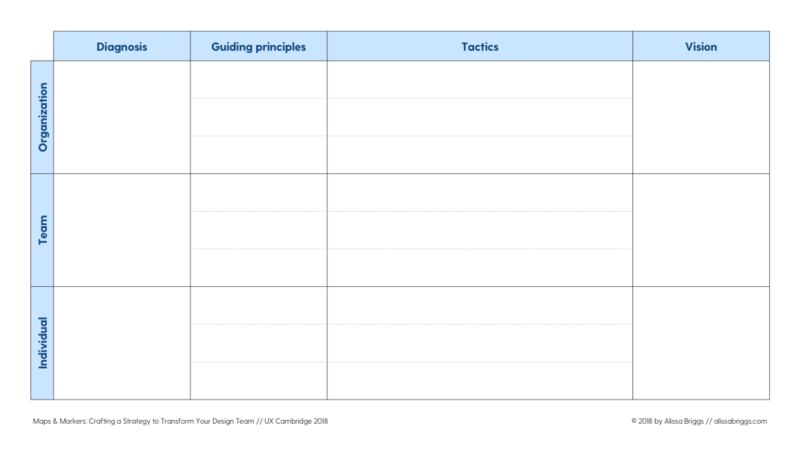 A template for a strategy is available on Allisa’s website. Joe Macleod founder of and End. the world’s first customer ending business spoke about the importance of not just designing good beginnings for your users, but good endings as well. 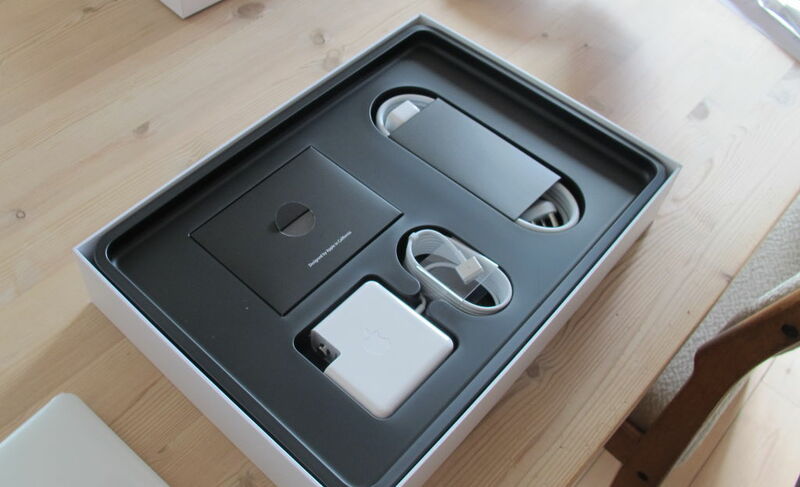 Companies and teams typically spend lots of effort designing the perfect on-boarding experience for their users (think of the legendary Apple unboxing experience), but seldom if ever consider the off-boarding experience for users that want to end their use of a product or service. With people switching products and services more regularly today than ever before, this is becoming increasingly important. 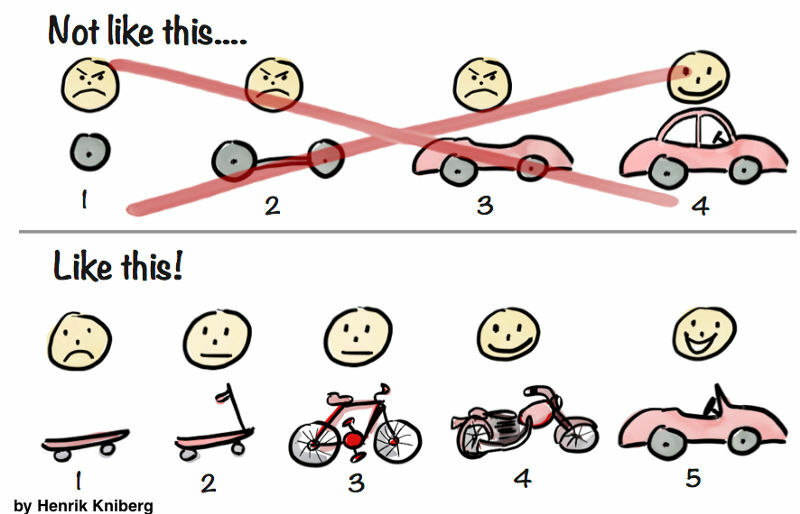 A bad off-boarding experience can be the difference between a user that comes back to a product or service, and one that is gone forever. You can watch a version of Joe’s talk titled, “UnEnded: how shards of broken experiences impact us all” from Service Design Global Conference 2017. Joe also has a book about this increasingly important topic called Ends: Why we overlook endings for humans, products, services and digital. And why we shouldn’t. Form small groups of 3-4 people. 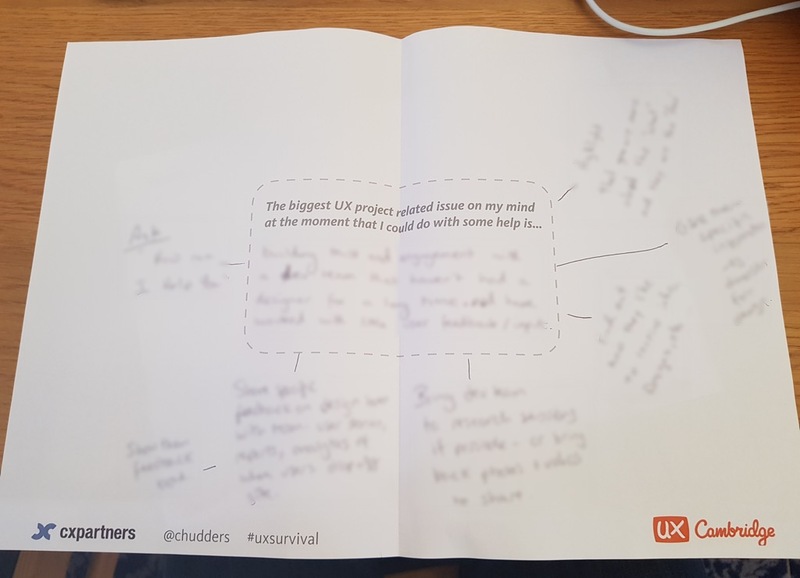 Everyone in the group writes the biggest UX project related issue on their mind at the moment on an A3 piece of paper (the template is shown below). No name is written down so that problems are anonymous. Papers are collected and swapped with another group. The group discuss each problem and write down suggestions for tackling it before returning to the original (anonymous) authors. The workshop was not only very useful, but I really liked the format. By ensuring that problems were anonymous it made for a more open discussion and meant that participants were much more willing to share problems that they might otherwise keep private. Jack Rich, a product owner at Ocado technology (a service arm of Ocado, an online supermarket) shared his journey from design engineer, to UX researcher and then to his current role as a product owner (a.k.a. product manager). He outlined the importance of always taking a holistic view for your work, of thinking about how it fits into the wider work going on within an organisation, and of course how it aligns with the organisational goals and strategy. Jack also spoke of the symbiotic relationship between product management and UX. Both need each other to truly flourish. Like Gin and Tonic, or Fish and Chips, it’s only when UX and Product work in harmony together that the magic truly happens. Both Kamil and Martin spoke of the importance of designers working very closely with developers and of thinking about components, rather than screens or pages. In the words of Stephen Hay (author of responsive design workflow), “We’re not designing pages, we’re designing systems of components”. 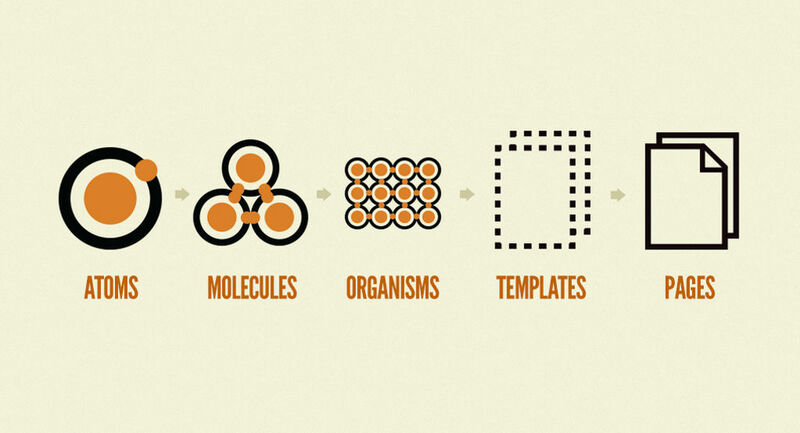 They heavily referenced the work of Brad Frost and if you want to learn more about his concept of atomic design systems, I recommend you check out the Pattern Lab website or his Atomic Design book. Sara Wachter-Boettcher, author of Technically Wrong: Sexist Apps, Biased Algorithms, and Other Threats of Toxic Tech spoke of the importance of deliberately designing more inclusive products. She ran through numerous examples where seemingly small design decisions had led to non-inclusive and even potentially divisive products. 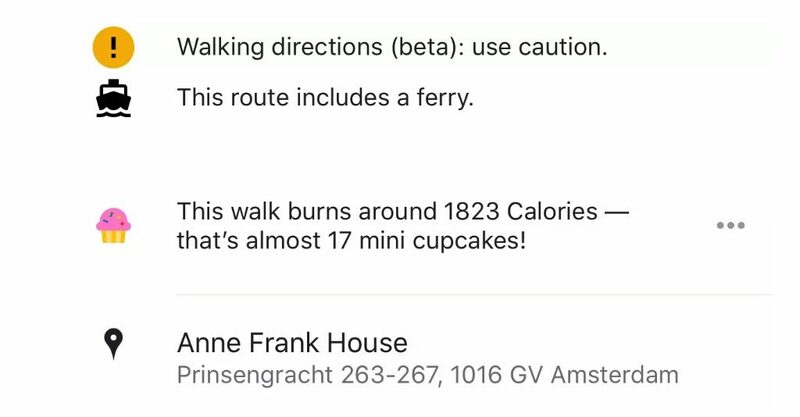 For example Google maps having to remove the cupcakes calorie counter (shown below) because it could be harmful for those with eating disorders and even the ‘racist’ automatic soap dispenser at Facebook that only works for white hands. Sara outlined that rather than edge cases, we should talk about stress cases. We should think about the myriad of ways that someone can use and misuse a product or service, both intentionally and unintentionally to ensure that we’re designing for real life. You can read an article from Sara and Eric Meyer about designing for real life. They have also written a book, called Designing for real life. Ben reinforced that design principles are not just for designers, they’re for everyone. Design principles help create a sense of why, help break complex concepts down, help promote innovation and hopefully help prevent people from making stupid design decisions (although this is of course not guaranteed). Ben is collating and sharing design principles at principle.design. Here you’ll find over 1,000 example design principles to help inspire you. 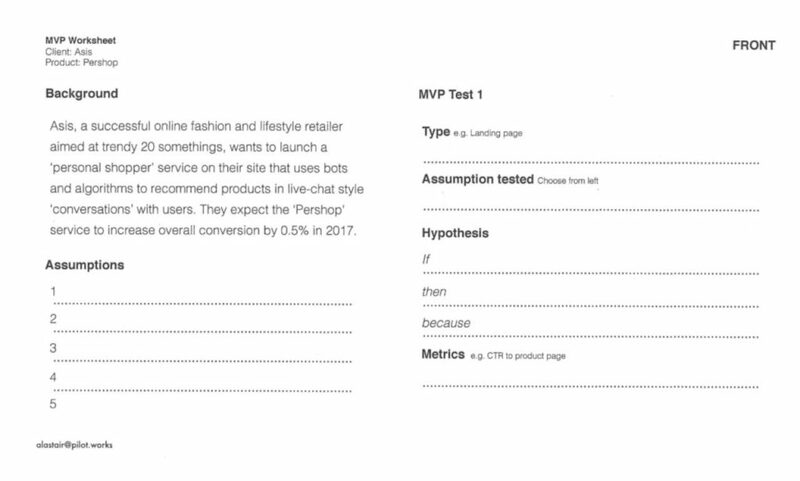 Alastair Lee, a co-found of Pilot Works (a digital product discovery consultancy) ran an excellent workshop about how to use MVPs (minimum-viable products, not most valuable players) to test important, and often risky assumptions about a product or service. In Alastair’s own words, “Life is short and resources are precious. You need confidence that what you’re building will make a difference.”. Sell it first – Marketing the product or service even before it’s available in order to evaluate interest. This is the approach that Tesla took with their Model X.
Prototype it – Build a semi-working prototype and test with real users. Fake it – Manually fake it to start with. For example, using a real person rather than a chat bot to test out a new chat feature. Slice it – Deliver a cut down, vertical slice of a feature or product to get feedback. Alistair shared a useful MVP template (shown below) that can be useful for helping to determine the right sort of MVP to use. Alisan Atvur, a user researcher, designer, educator and writer shared some of the ‘kata’ exercises that he uses in workshops to help diffuse stress and conflict. He stressed the importance of ad hoc facilitation because you never know what will come up. It’s therefore useful to have exercises in your back pocket just in case things don’t go the way you want them to. You can view and download slides from Alisan’s talk, titled, “The facilitation kata: perspectives and exercises in facilitating everyday design activities”. My final take-away from the 3 days of UX Cambridge is that the event continues to go from strength to strength. The conference has now been going for 8 years and each year I’m blown away by the variety and quality of the talks, workshops and tutorials on offer. UX Cambridge really is an asset to Cambridge, and an asset to the UX community as a whole. Stay classy UX Cambridge, I’ll see you next year!